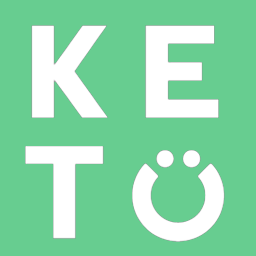 It is impossible to determine the optimal ketone range since there are so many factors that impact ketone readings and it is possible that the length you have followed Keto may impact your ketone levels. A lot of research has reported that 0.5 mmol is considered being in ketosis while 1.5-3.0 mmol is considered optimal ketosis. Since these studies may fail to factor in the various factors that impact these results, we recommend above 0.5 mmol being the most optimal range in most cases.